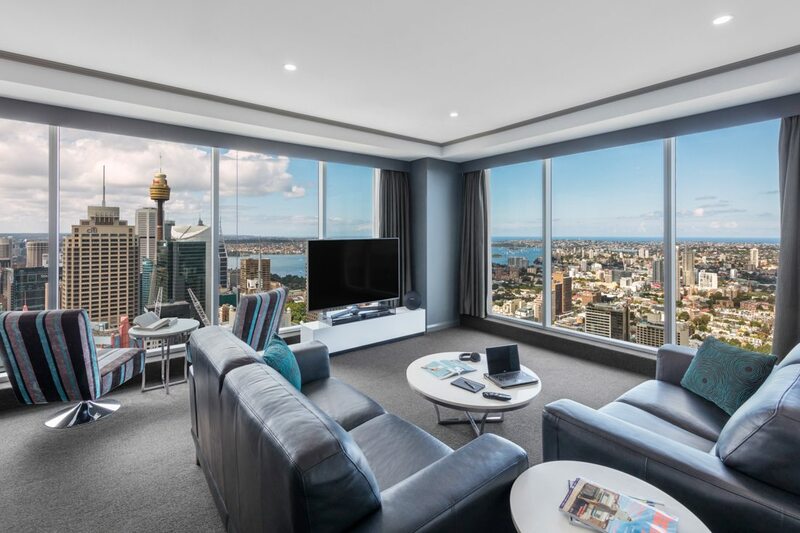 Experience unrivalled views from the heights of Sydney’s tallest accommodation building and indulge in the added luxury of our Penthouse Suites. 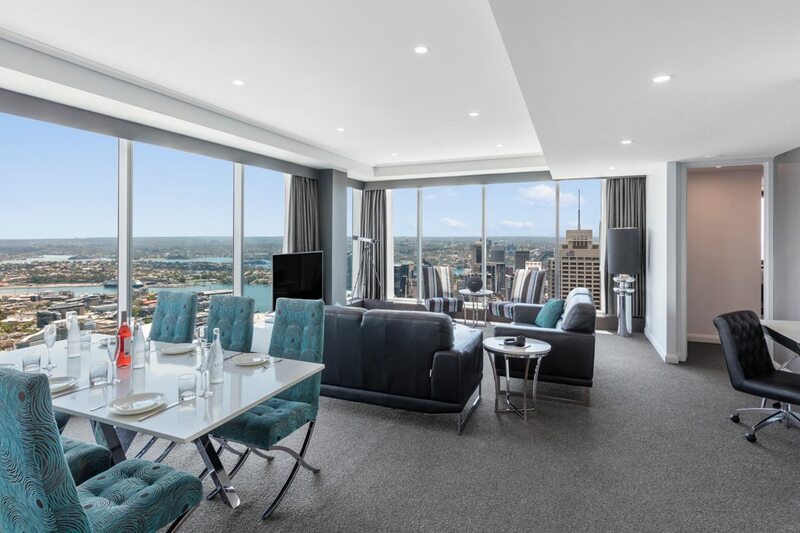 Our Sydney Penthouses offer the highest level of style and views over Sydney’s famous city. Icon Penthouses occupy the North side of the tower with the most spectacular views of the city & harbour.